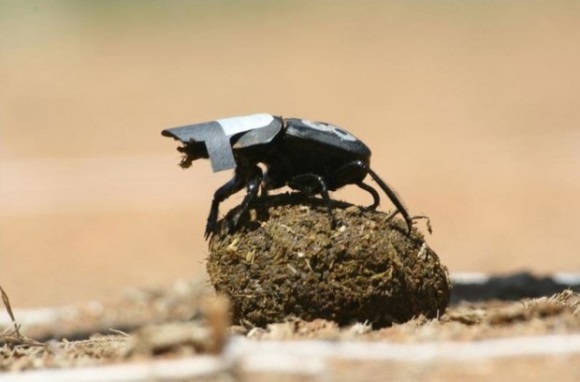 Putting a cardboard cap on dung beetles demonstrated that they can navigate at night by using the Milky Way. 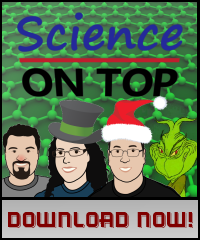 Hosts: Ed Brown, Dr. Shayne Joseph, Dyani Lewis, Lucas Randall. The Florey Institute Dives into Crowdfunding! Mice Inherit Specific Memories, Because Epigenetics? Dyani Lewis is a researcher currently working at the Melbourne School of Population Health in the field of sexual and reproductive health. She is the Science and Technology Producer on Melbourne Uni’s Up Close podcast, and she writes for her blog, The Conversation and many other sites.